Betsy Tinervin is trained in endless aspects of the real estate profession with 12 years experience, including but not limited to property management, relocation, real estate development, financial and asset management, general contracting, interior design and has years of operational management experience. She obtained her Real Estate license and attended Fortune Builders Premier Real Estate Education Program in which is recognized nationally by real estate investors. She has gained the tools necessary to continue to make her and other investors money. 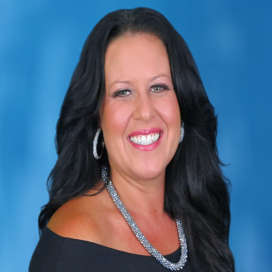 Betsy then began working for Florida Realty Investments and with her real estate and construction background is able to full fill your real estate needs! Her marketing background allows for a quick sale and her ability to evaluate properties will find you the perfect home for the right price!